No fiction is 100 per cent imagination. Somewhere in its bottom lies a pinch of truth. And if blended with history with the carefulness of a master chef, it could result in a delightful dish, sorry, entertainer. 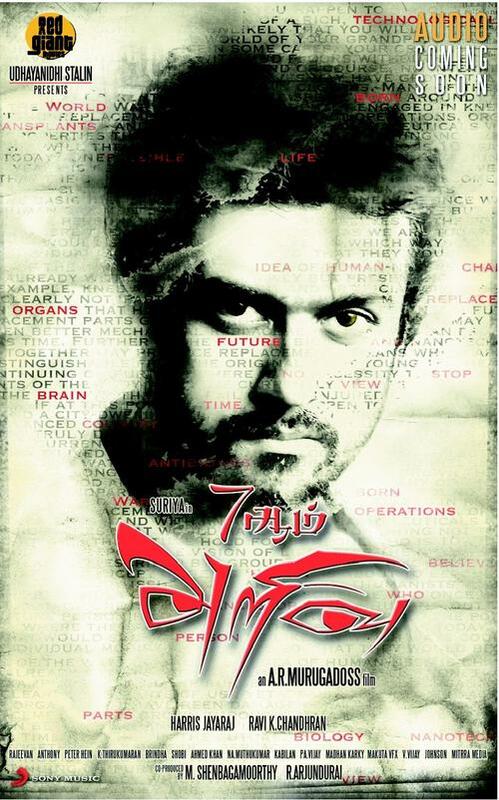 Precisely that is the case of '7aum Arivu', A R Murugadoss' magnum opus starring Suriya, produced by Udhayanidhi Stalin.